Last week, we looked at some common and useful tools in image editing software. 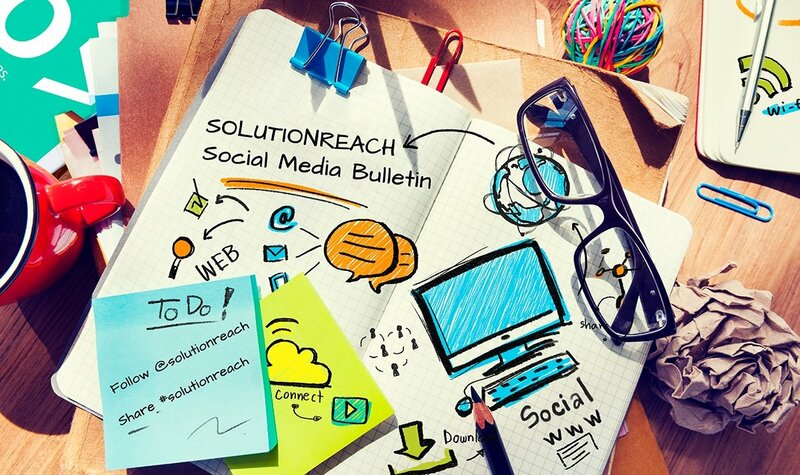 Here are the other ten handy tools and tips that you need! 11. 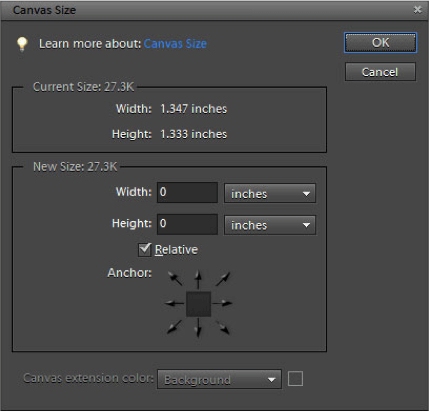 Change the canvas size – Some image editing softwares allow you to choose the size of your workspace and adjust it as you work. This option will generally be in the menus across the top of the program. This is really handy if an image you want to add to your project is larger than the original image you began working with. 12. Eyedropper – Use the eyedropper to grab a swatch of color that you want to use elsewhere in your project. Advanced user tip: Want to match a color from your website? Snip a patch of the color, upload the image into your image editing program, and then use the eyedropper to replicate the exact color. 13. Gradient – The gradient tool lets you select two colors as end points and the color well blend in between. This look really classy on your images. 14. Blur – Want a soft, out-of-focus look on part of your image? This tool allows you to target the areas you want blurred, and usually the level of blur as well. Also another tool that makes it easier to cover unwanted parts of your image. 15. Smudge – The tool will smudge colors together; can be very useful for concealment and putting a special flare on your gradient. 16. Burn – Use the burn tool to dark the edge of an object or shape to give it more depth and dimension. 17. Clone Stamp – Another really neat tool if you have it; the clone stamp lets you select a patch of your image and make another part mirror it. It’s not a stamp in the traditional sense; this is actually much better for concealing and blending unwanted part of an image. 18. Text – Use the text tool to add text to your image. Great for including your practice name, advertisements, and other information. 19. 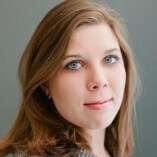 Cropping – Cropping is, of course, for refining which part of your image you want in the final product. 20. 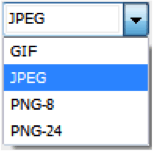 File types – When you save your image, save it as a .jpg or a .png. JPGs are the most compact image file, so they are great for web display. If you want the background to remain transparent (ex. A logo), then save it as a .png. The % means that dimension can be anything as long as it’s proportional to the other dimension.